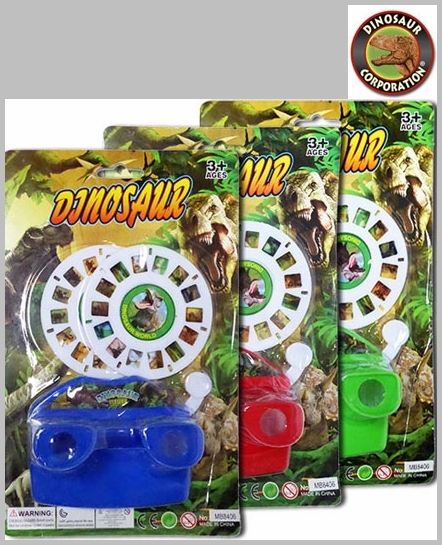 Jurassic World dinosaurs pictures stereoscopic slide viewer will delight any budding paleontologist.Includes 2 picture discs. 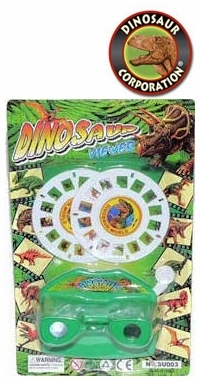 Perfect for party favors. * Size 4" x 3"